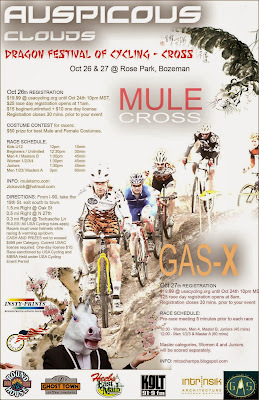 Bozeman Cyclocross is this weekend. A couple great courses and fun times. Check out the flier below.